Project Precog is a concept PC formed of two shimmering sheets of glass. Asus showed it to us Tuesday morning at Computex in Taipei, and it’s an intriguing vision of future PCs. It’s a vision that appears to be real: Marcel Campos, senior director of PC and phone marketing for Asus, said the company hopes to ship Project Precog in 2019. Until then, we’ll have to wonder what it will cost and what its exact features will be. Precog taps into what could be a resurgence of the two-screen design trend that briefly took hold with initiatives like Project Taichi, a dual-screen device Asus showed at Computex in 2012. 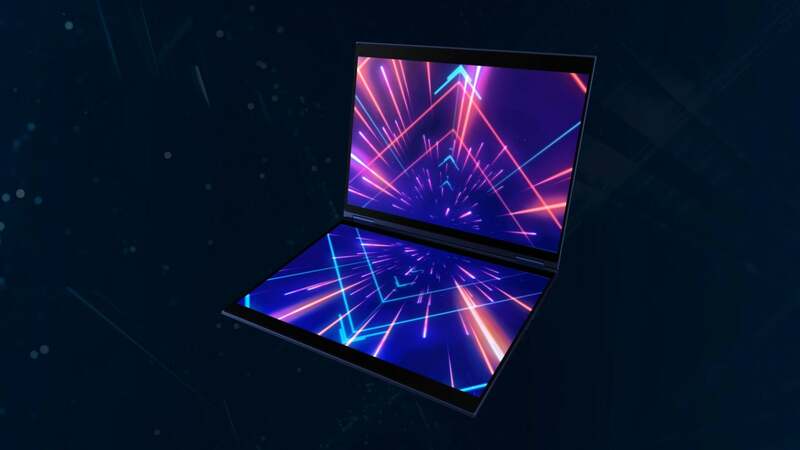 Precog is much larger, though, and looks more like a traditional convertible laptop that can rotate from a clamshell through tent mode and into a tablet. 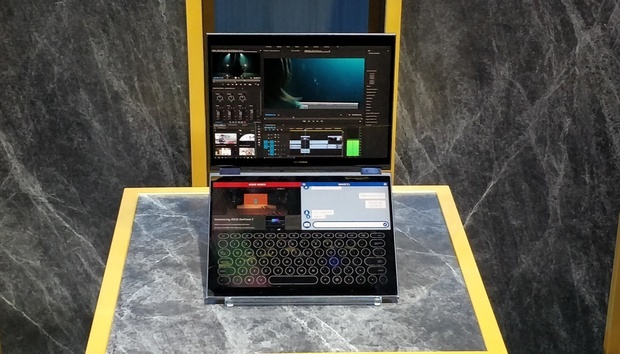 Asus is one of the companies that drew inspiration from a pair of concept PCs from Intel: Tiger Rapids, which paired an EPD display with a traditional LCD, and an unnamed second device, which closely mimicked Project Precog. Will Precog pan out, or remain just a fascinating concept? Guess we’ll have to wait until next year to find out.